volume depends please email us:irisxu1204@hotmail.com. 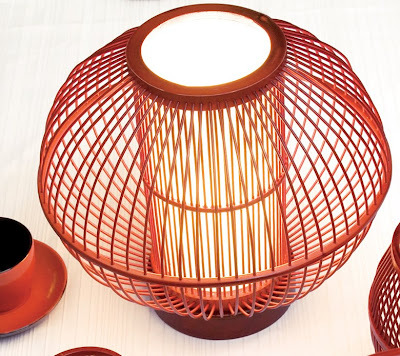 The celebrating from China demo via the lantern bamboo lighting. With the China red representing for the happy festival which is highly using in any China new year. 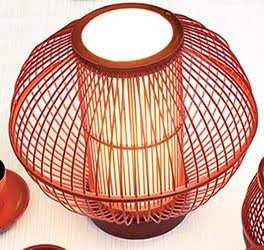 Any shop sell the special China products or any place want t draw the attention of the people from the lighting visual effect, it can hang a series of such China red lantern design bamboo lighting. 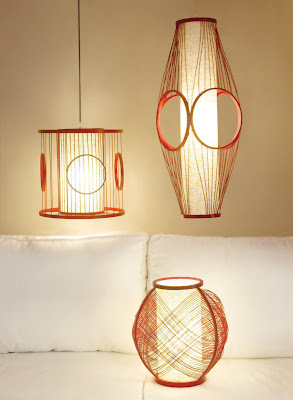 Which is hand-made with the bamboo wires and round with the bamboo too. It can also use in both in door and out door such as balcony, rooms or garden. The design inspire from the UFO (Unidentified Flying Object) provide more feeling for the user from integrating more factors into the design. 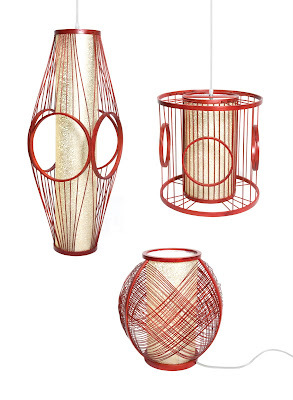 The more elements of the design are the China red, more visual layers design, assembly it with the bamboo wires and round it with bamboo too. 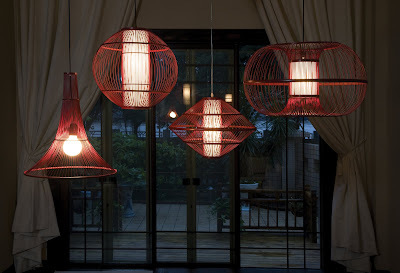 And it’s also the bamboo lighting with bulb designing for using both in door and out door. 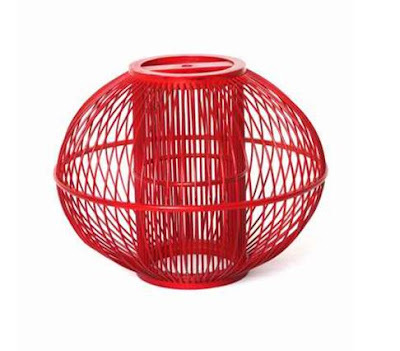 It can use on balcony, garden, classic grade restaurants or shops for catching more eyes attention. It can also use for indoor for the home and desk for providing the fireplace a like atmospheres.